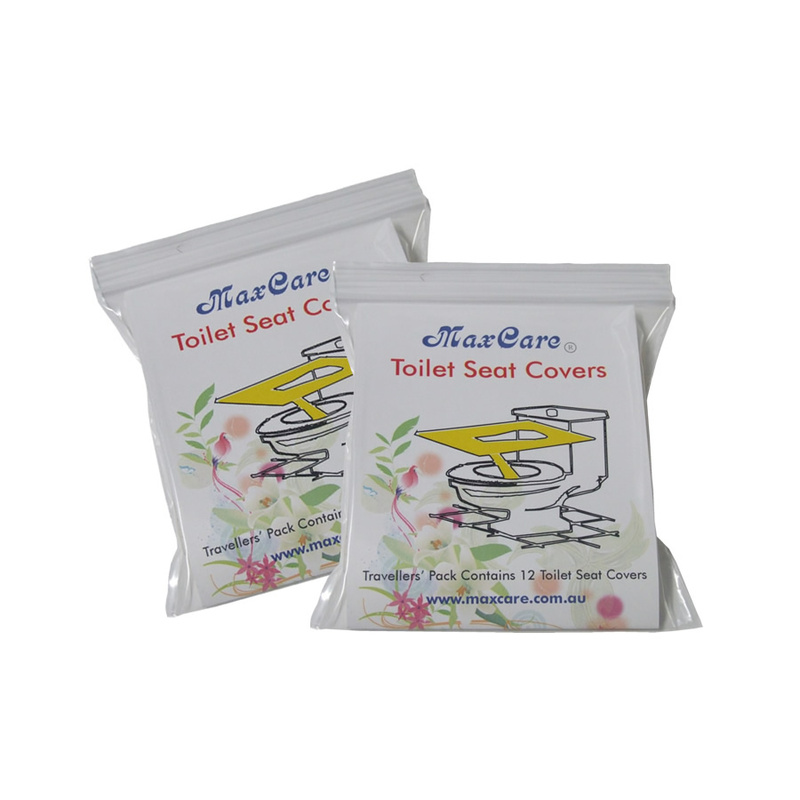 2 x 12pk toilet seat covers, $9.95 delivered. Planning a weekend away from home, dining out or party? This is a small price to pay for a peace of mind.